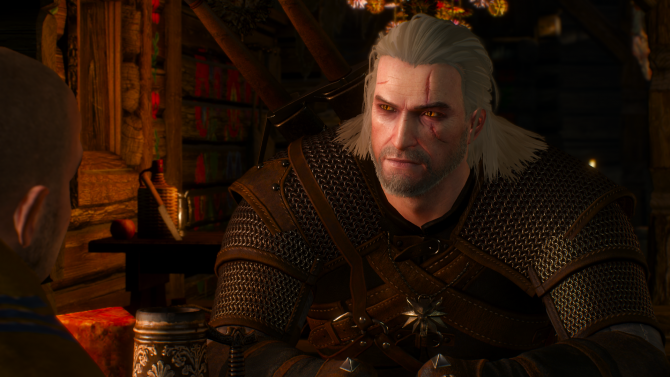 The patching schedule of the PC version of The Witcher 3: Wild Hunt has been quite quick, and another hotfix is coming on Monday, solving the issue that affected experience points distribution through the game. 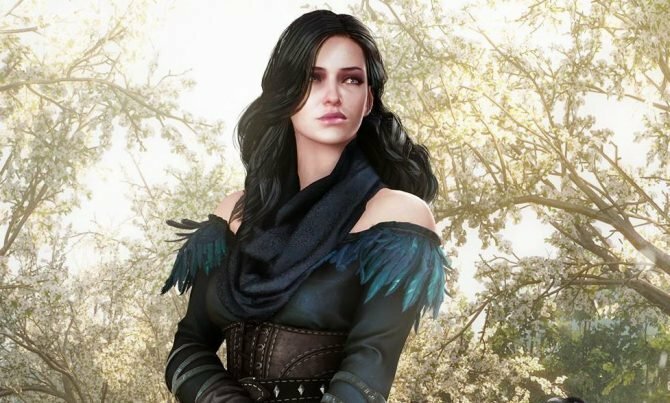 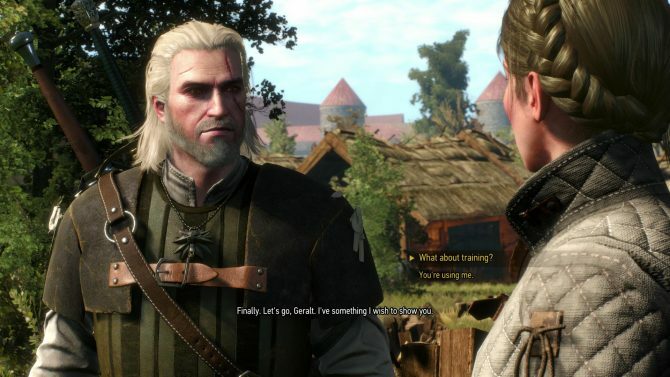 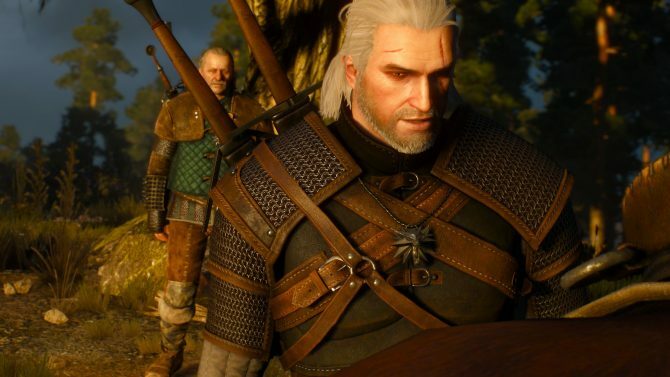 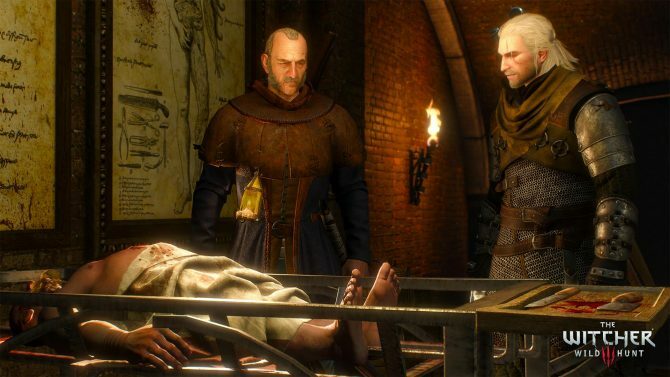 With The Witcher 3: Wild Hunt just a three days away, the game's developers are treating the fans with more information and responding to concerns. 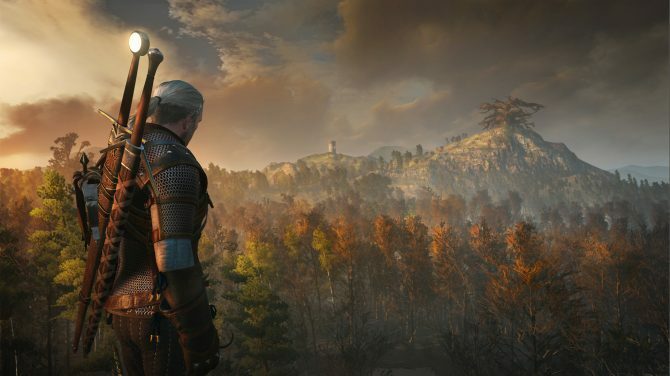 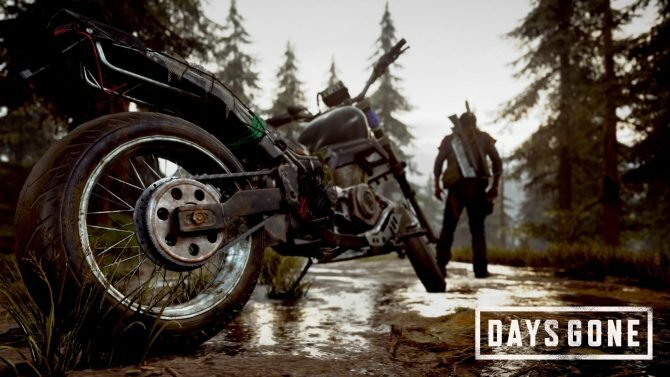 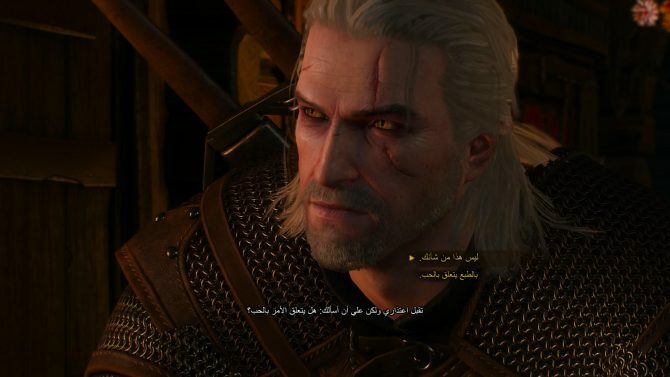 The Witcher 3: Wild Hunt is just eleven days from its massively anticipated release, and the developers are continuing to offer glimpses on the game and new information. 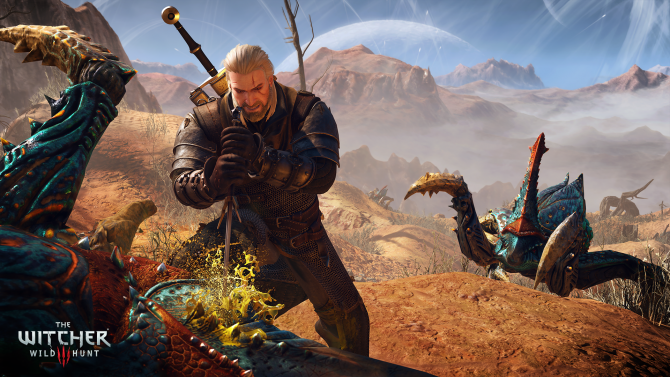 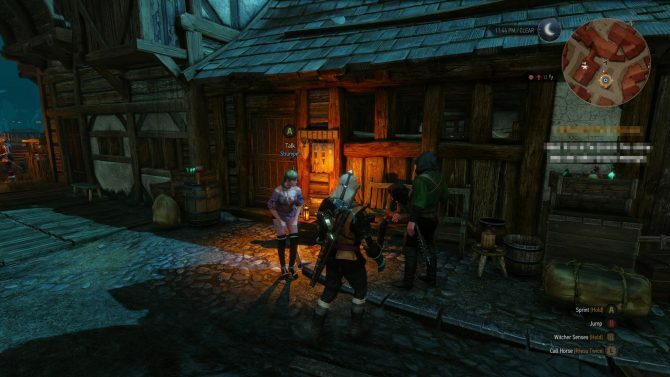 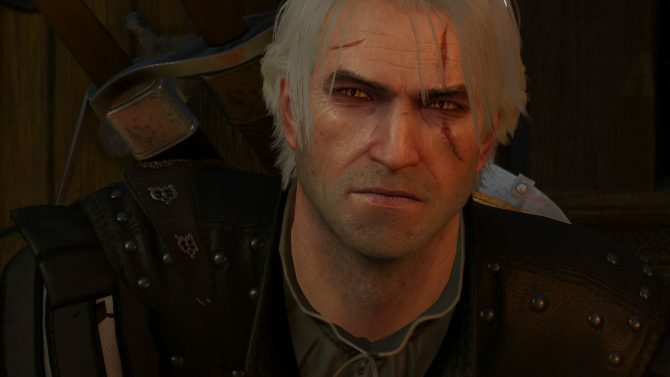 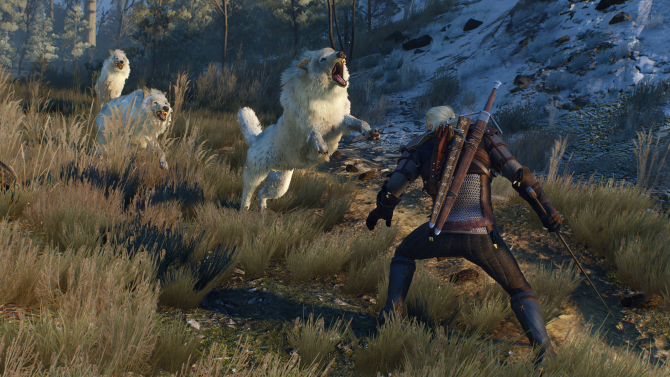 Today we finally saw the PS4 version of The Witcher 3: Wild Hunt in action, and it definitely looked impressive. 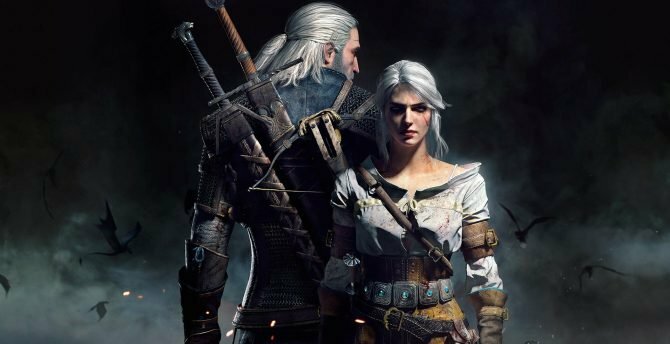 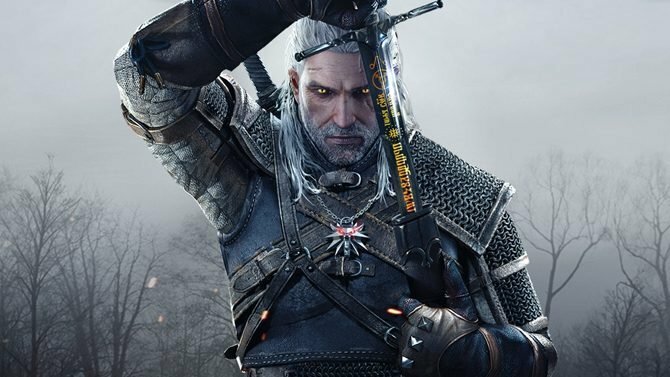 The Witcher 3: Wild Hunt is speeding towards its release next month, and the developers are providing more information over Twitter. 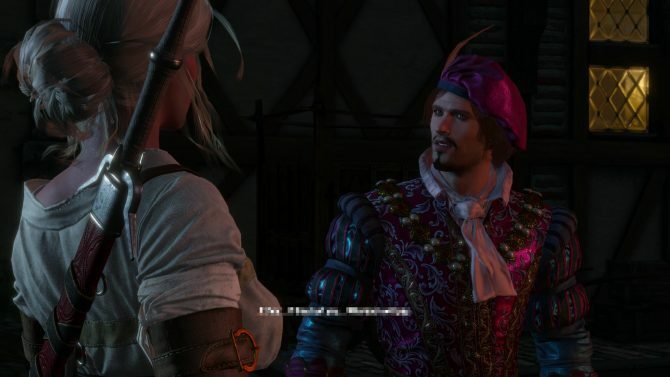 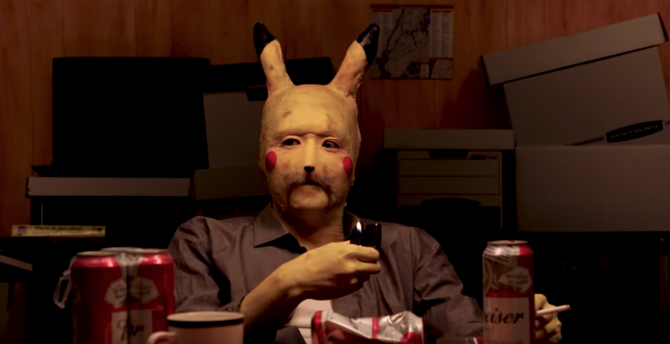 While you wait for my own interview on The Witcher 3: Wild Hunt, which is going to be on here quite soon, have another.